Presenting Duckett’s Grove Design – Craft & Gift Emporium, Carlow’s premier showcase for the collective work of talented craft makers. Officially launched by Minister Phil Hogan and we are very proud of our design work. 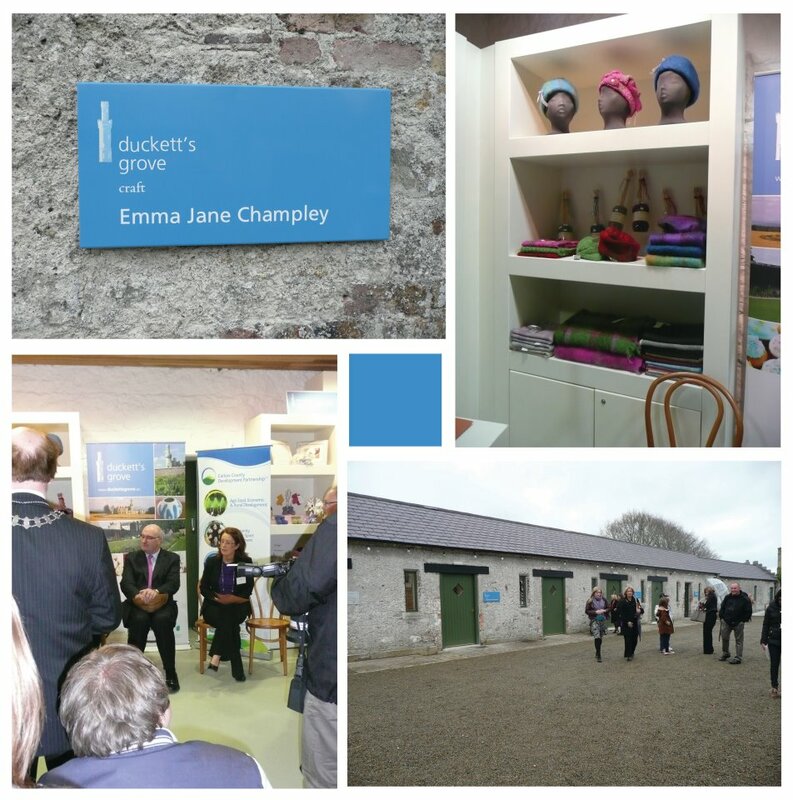 Thanks to all at Carlow County Development Partnership and spread the word about Duckett’s Grove Design.